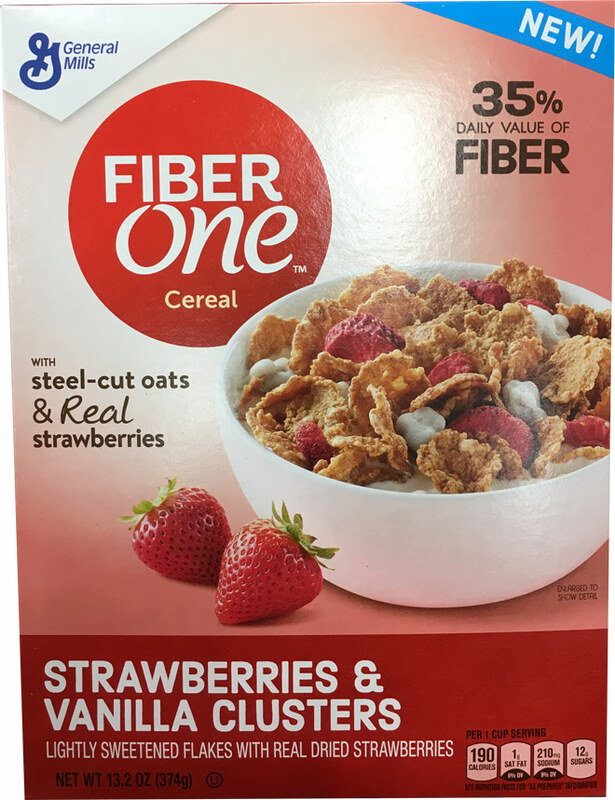 This cereal is described on the front of the introductory box as "lightly sweetened flakes with real dried strawberries... with steel-cut oats & real strawberries... 35% daily value of fiber." 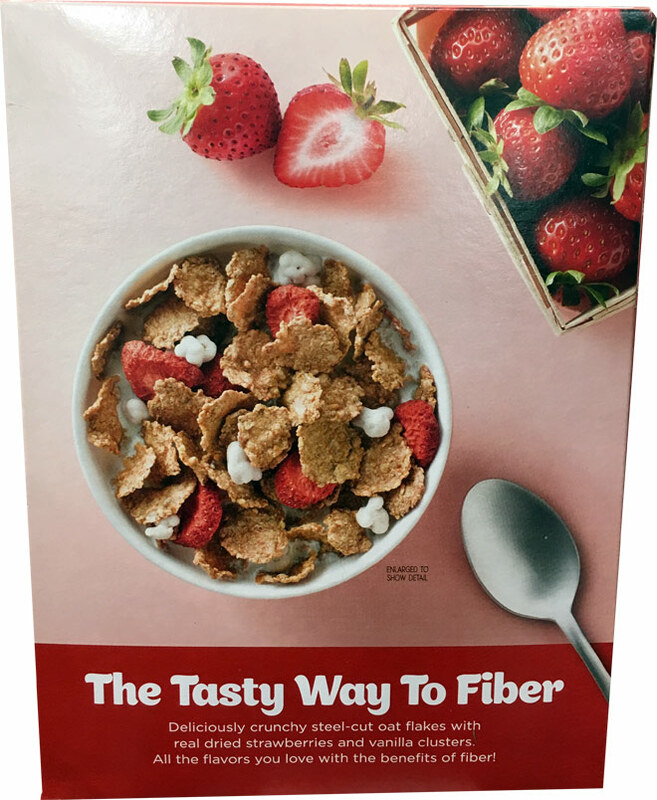 The back of the box has this description: "The tasty way to fiber. Deliciously crunchy steel-cut oat flakes with real dried strawberries and vanilla clusters. All the flavors you love with the benefits of fiber." 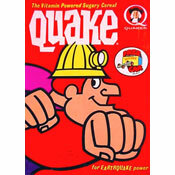 The first 7 ingredients listed on the nutrition panel are whole grain steel cut oats, rice, sugar, corn bran, vanilla clusters, whole grain wheat and dried strawberries. 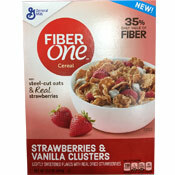 What do you think of Fiber One - Strawberries & Vanilla Clusters?